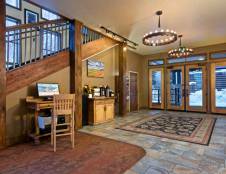 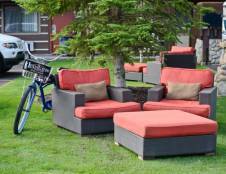 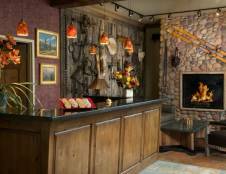 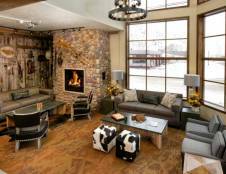 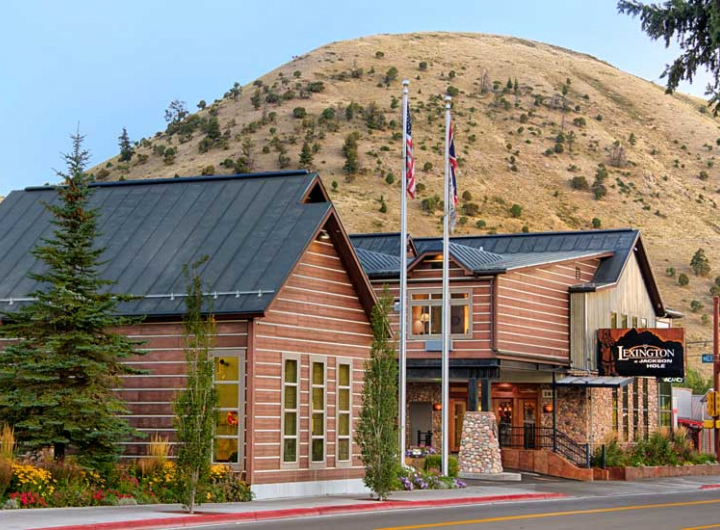 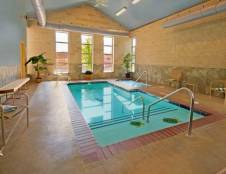 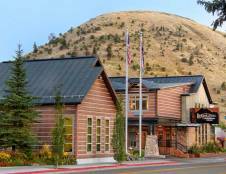 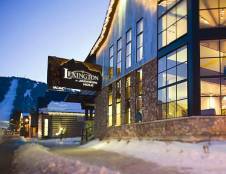 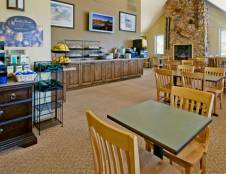 The Trapper Inn & Suites is now the Lexington at Jackson Hole. 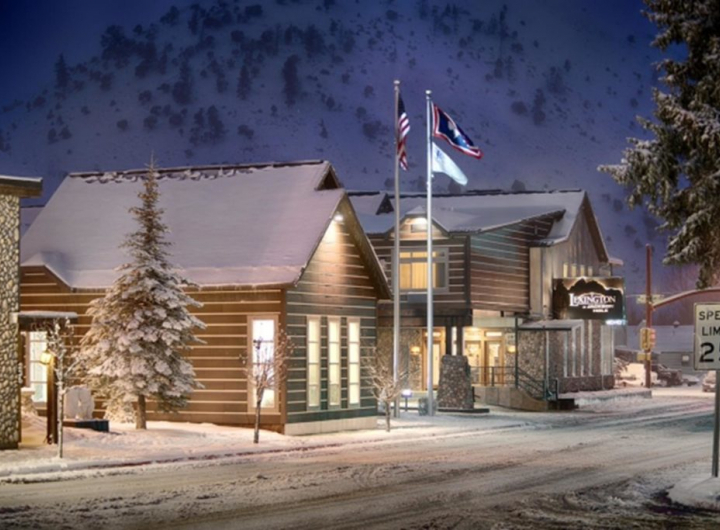 Though the name has changed the ownership has not, nor has their commitment to providing locals and guest to Jackson Hole with the best in value, comfort, and service. 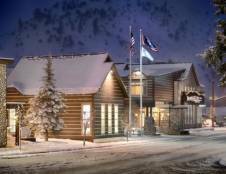 For forty years, the Trapper name adorned the property located at 285 N. Cache. 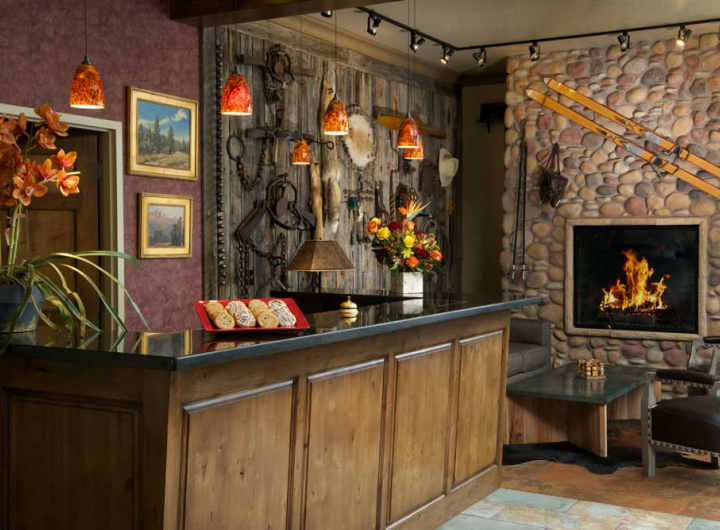 Founded by Max and Helen Kudar in 1970, the family tradition continues with Diana (Kudar) and Tim Waycott as the owners. 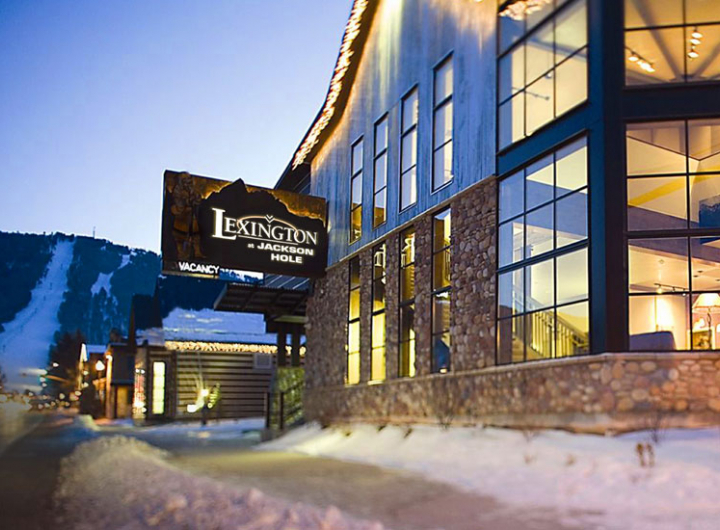 Diana and Tim purchased the property from Diana's parents in 1998 expanded the property in 2006 and joined the Lexington Collection in 2009.